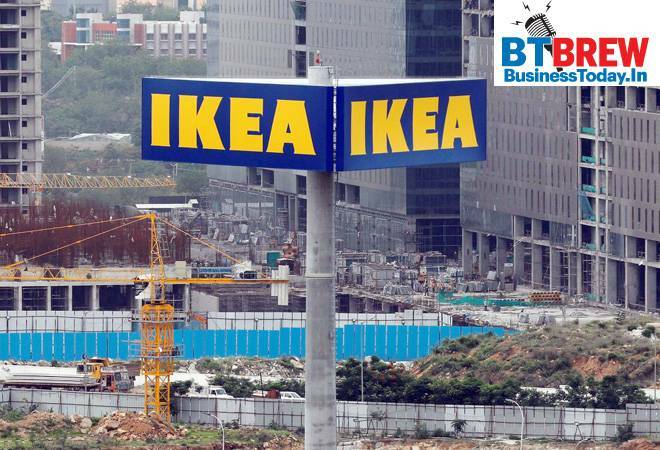 Swedish home furnishings giant Ikea says it is cutting 7,500 jobs worldwide, partly as a result of a new strategy to open shops in city centres to complement its larger stores. Ikea says the cutbacks will allow it to focus "on its e-commerce platform, to better meet the needs of its customers and be more convenient and affordable to many more people." The company is opening stores in 30 major city centres to diversify its reach. Indians are the most vacation deprived (75 per cent) in the world and 41 per cent have not taken a vacation in past six months as they could not get time off work, according to a report. Vacation deprivation is on the rise, and 75 per cent of Indian feel vacation deprived which is the highest in the world followed by South Korea (72 per cent) and Hong Kong (69 per cent), according to the annual Expedia 2018 Vacation Deprivation Report. Indian workers also do not take all vacation days and rank five to leave their vacations unused after Japan, Italy, Australia, New Zealand. WhatsApp has appointed Abhijit Bose, co-founder and CEO of payment device maker Ezetap, as the head of WhatsApp India. The company has said Bose will join WhataApp in early 2019. He will play an instrumental role in building WhatsApp's first full country team outside of California, which will be based in Gurgaon, said the Facebook-owned messaging company. Bose's appointment comes around two months after the company appointed Komal Lahiri as its first Grievance Officer for India. Changes in regulatory landscape are making it unviable to operate ATMs, and may lead to the closure of half of the 2.38 lakh machines in the country by March 2019, the Confederation of ATM Industry (CATMi) warned Wednesday. Closure of the ATMs will impact thousands of jobs and also the financial inclusion efforts of the government, the industry body said in a statement.